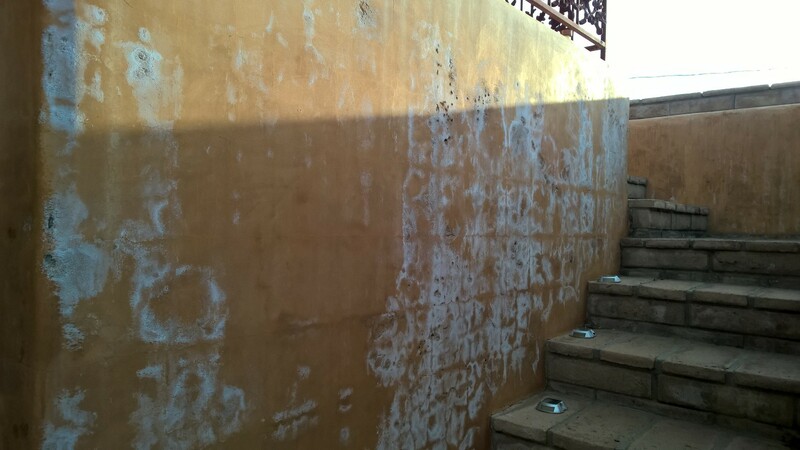 When I bought my house, the previous owner had not waterproofed the walls behind the planter areas. 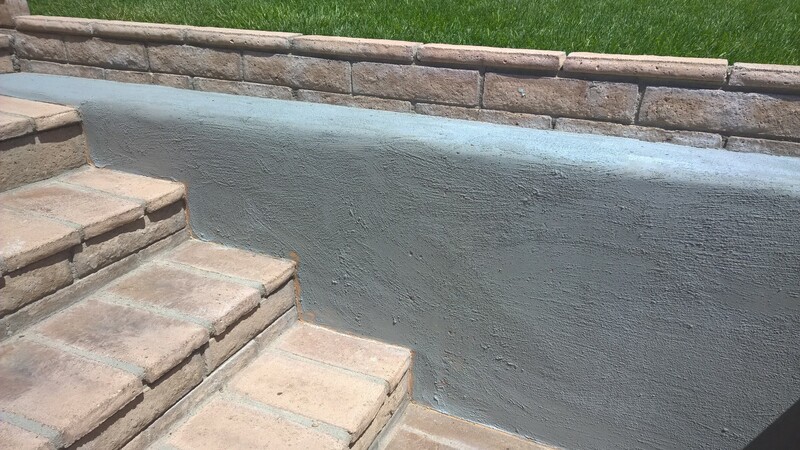 I re-stuccoed the entire home using a Santa Barbara Finish. 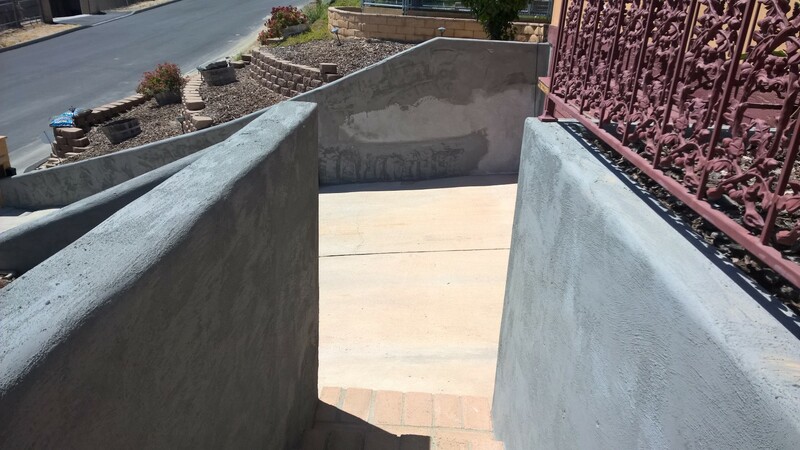 Within a year or so I began to notice efflorescence and a resultant spalling of the stucco surface just behind the planter areas. 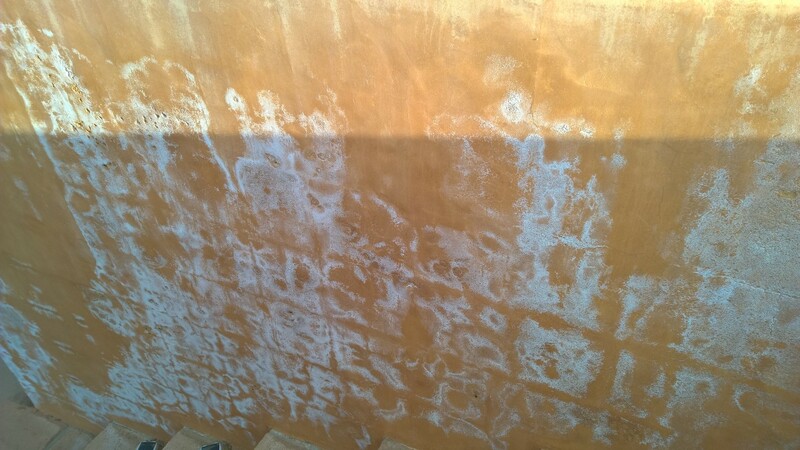 I knew the best fix was to waterproof the positive side of the wall. That is, the side with the dirt and moisture in it. However, as with most jobs like this, I did not want to dig out the back in the wall. 2. 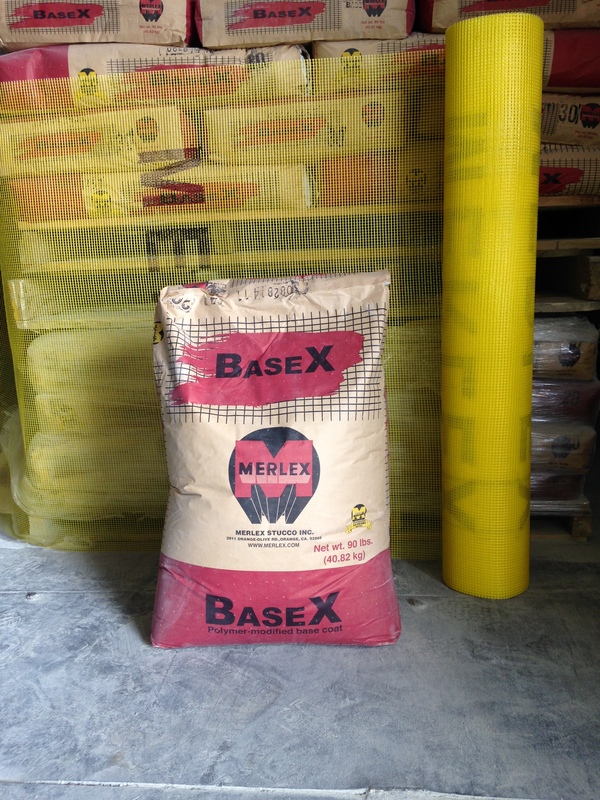 I mixed up and spread Merlex Super Blockade to stop the water or moisture from coming through. I made sure to put on at least 2 coats. 3. 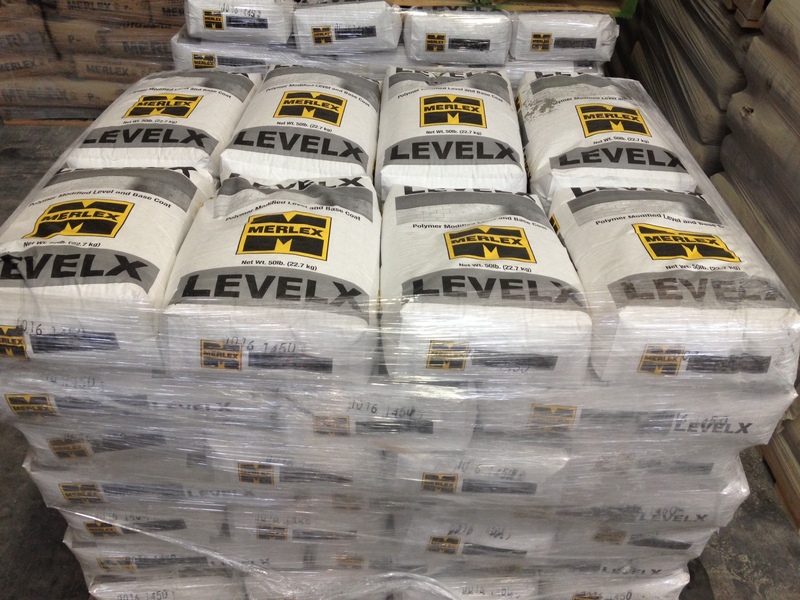 I then used LevelX to cover the Super Blockade and also to build up those areas that had been removed. I added some Acrylex to the Levelex to ensure a good bond. 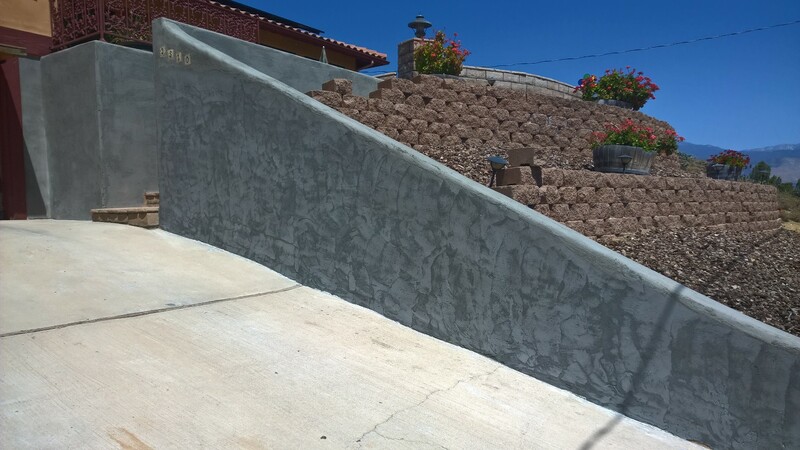 In some places it took two coats to build up the material level with the existing Santa Barbara Finish that was remaining. 4. 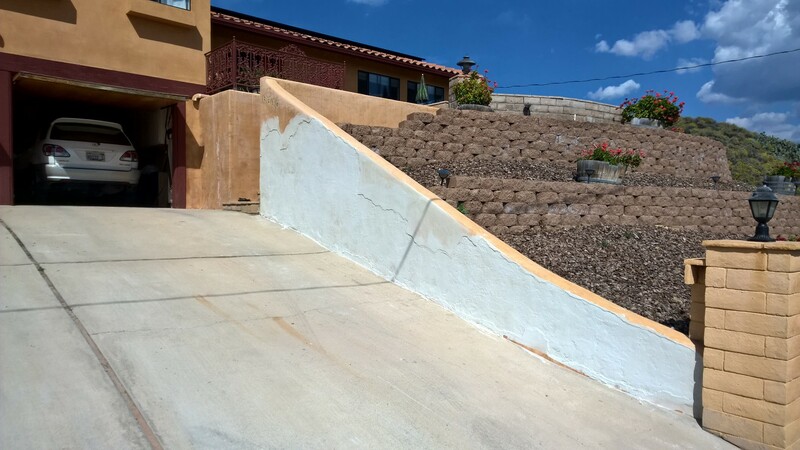 There were some areas the Santa Barbara finish was still functionally good but pitted and ugly from the damage cost by efflorescence. 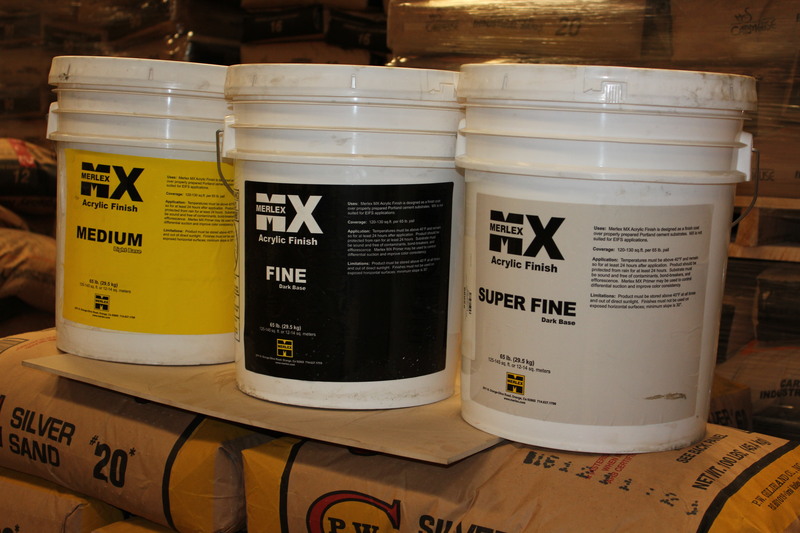 We rolled SuperHold on the smooth surface before applying the LevelX. 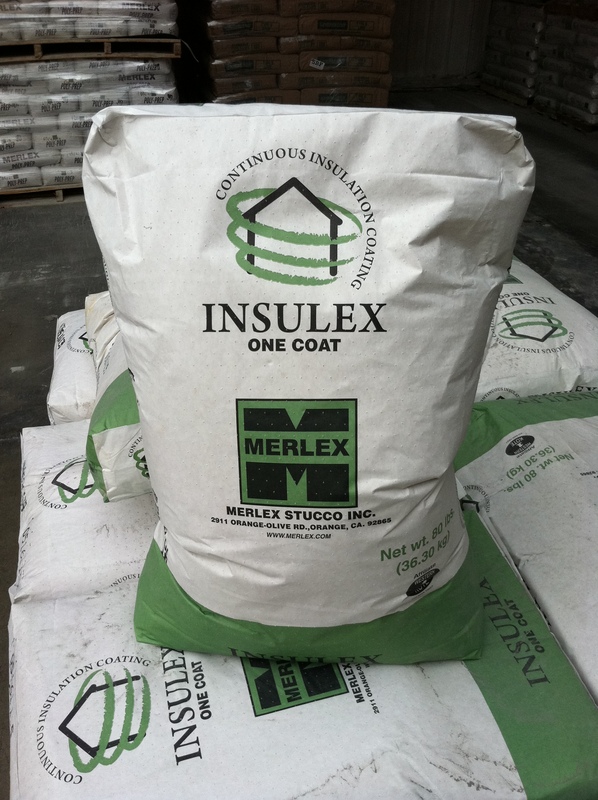 Again this is to insure bond of the subsequent coat. 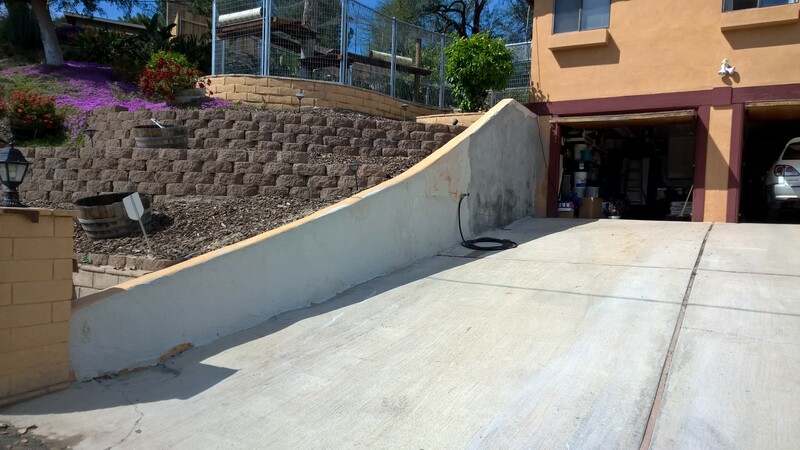 At this point, the wall is ready for stucco. 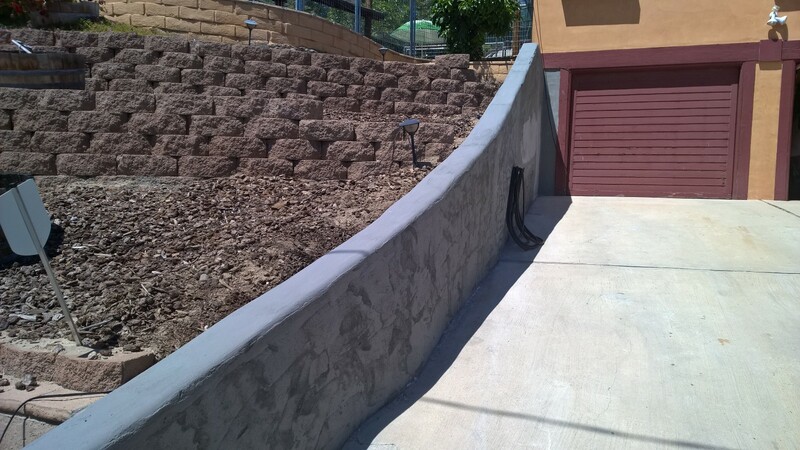 Try including an air gap while installing the stucco. 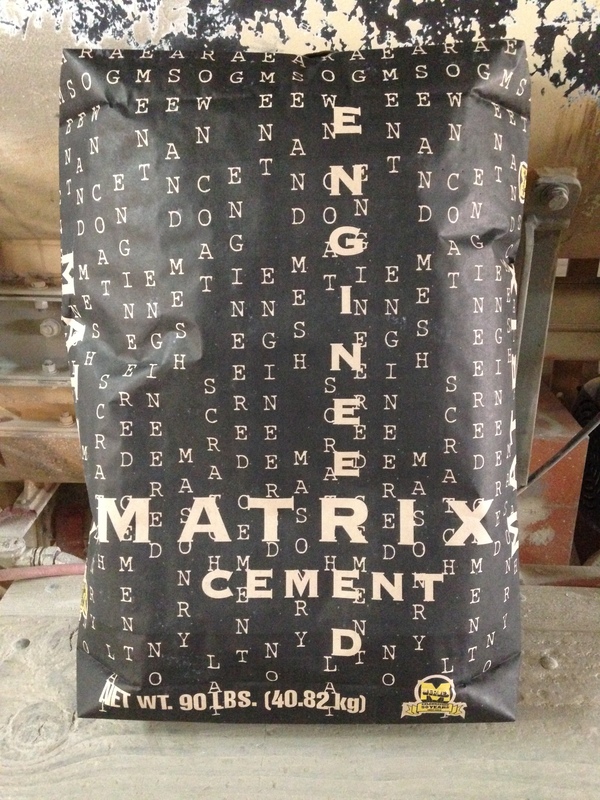 It helps with the wall rotting problem.